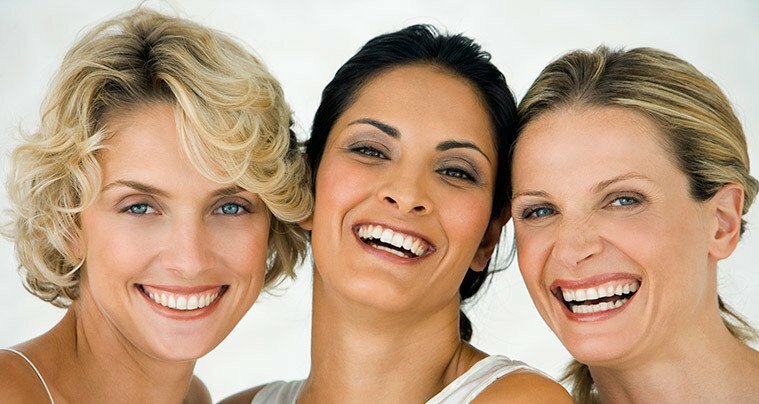 Radiant Touch Laser Center is Wichita Falls and north Texas’ most advanced laser aesthetics center. 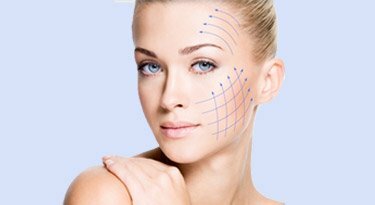 We offer medical treatments for wrinkle reduction, skin tightening, laser skin resurfacing, tattoo removal, vascular conditions, micro laser peels, hair removal, liposuction, and acne. 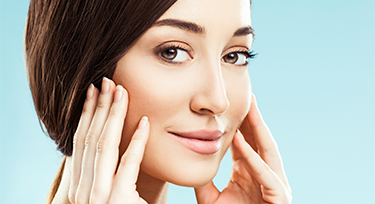 Radiant Touch Laser Center has the latest technology, including: the Sciton Laser, PicoSure Laser, PelleFirm Skin Tightening system, SkinTyte Skin Firming system, and the Forever Young BBL system for treatment of signs of aging and sun damage. 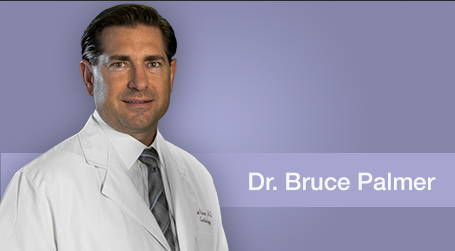 For a more youthful appearance, we offer Botox, fillers, and the Elta MD line of skin care. Call today for your consultation 940-264-3223.